We love shortbread at our house. Although the only time I bake it is at Christmas.We all know the holidays can get busy though, and if you are longing for shortbread to feed your fix, a great substitute for homemade is Walkers. We loved reviewing the Walkers shortbread. Great flavor and simple ingredients. Please note however that the cookies do contain milk, wheat and gluten, for any allergy sufferers. 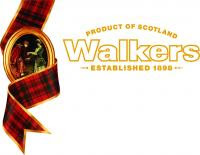 The Walkers story began over a hundred years ago in 1898 when the twenty-one year old Joseph Walker opened the doors of his own bakery with a loan of £50 and the dream of making the finest shortbread in the world. From their traditional shortbread to holiday gifts and limited time sale items, there is something for everyone. 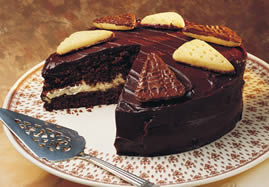 Before you leave their site though, be sure to check out the great recipes that include their famous shortbread.